Custom Software Development - voice, video, audio, and communications. Real time voice and audio software. 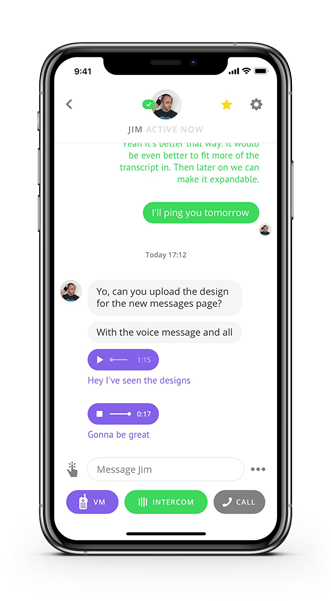 If your app is social and needs things like: voice/video chat, text & voice messages, video messaging, or integrations like Slack, Facebook, etc., we can help. We are real time audio experts including in-house frameworks for audio feature extraction and machine learning models. 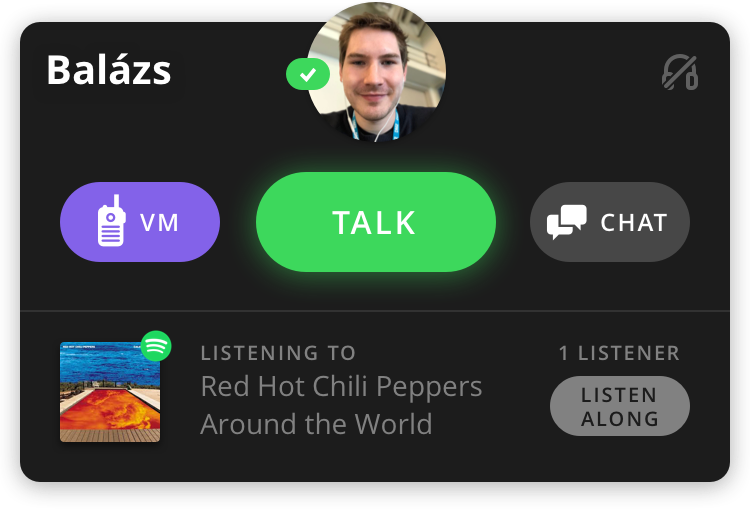 Streaming music and video are in our wheelhouse, including integrations like Spotify, YouTube, and live broadcast streams. We have worked with many voice-based technologies including custom wake-words, speech to text. and have built tools with Alexa, Siri, Google Assistant, Watson, and Soundhound to name a few. We have built custom VoIP technology including client-server and webRTC based architecture. Real time, push-to-talk, intercom, duplex, and more. 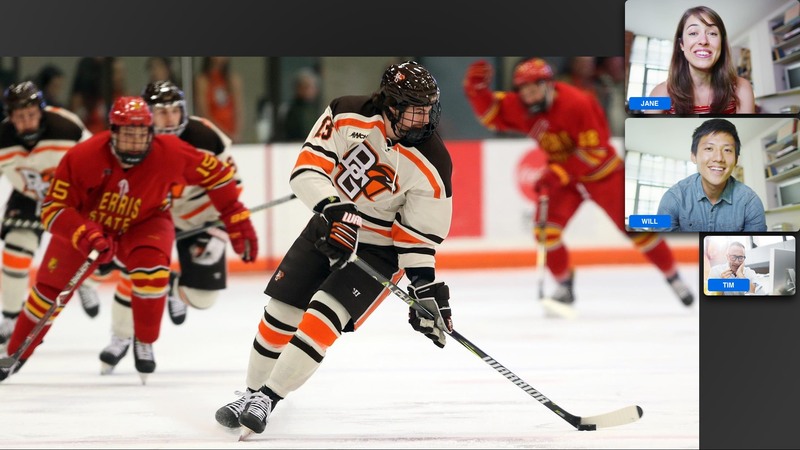 For a sample of our work, check out Switchboard. This project involved creating a new communication paradigm that facilitates hands-free spontaneous voice chat. 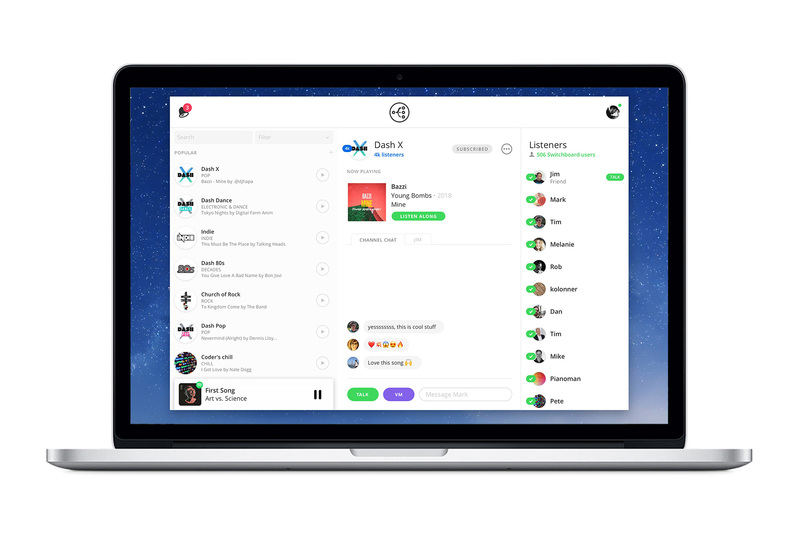 A powerful real time audio engine mixes and balances audio from multiple sources including music, video, and microphones on the local & remote devices. Start instant voice connections hands-free using our persistent VoIP framework. Visual and audio feedback mechanisms. Intercom, walkie-talkie, auto-answer. Flexible publish-subscribe options for groups and individuals. 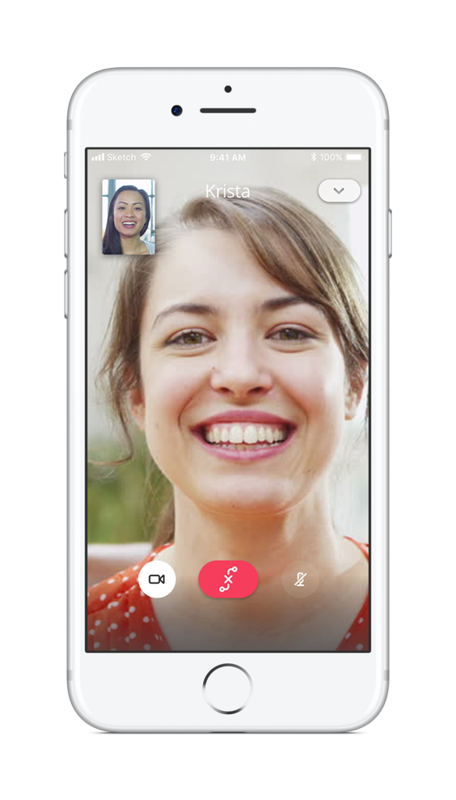 Video calls that can be left open for long periods of time with voice detection and silence suppression (great for OTT apps). Make videos visible in response to events like someone talking. 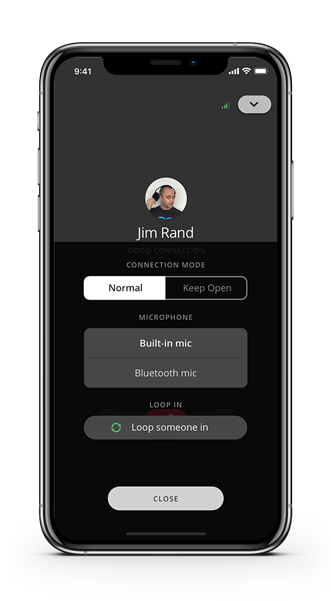 Multiple connection modes, microphone and speaker choice, easily add others, calls can interrupt or mix with external audio. We can help automate & simplify for your users. 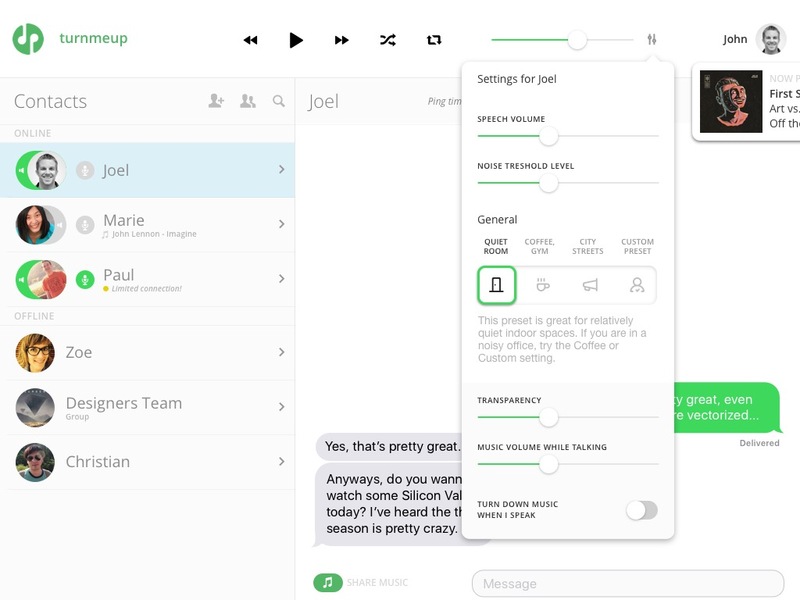 Send and receive voice messages with simultaneous transcripts to give users the option to read or listen. Choose whether to record calls and provide summary notes. Public channel capabilities to allow broadcast to large groups. 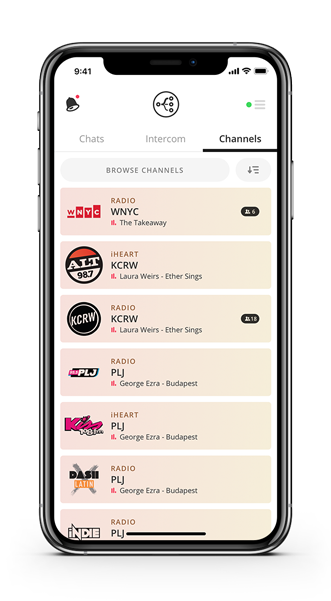 Allow audience to communicate with broadcaster / radio host / DJ / channel owner / influencer. Interested in growing your dev team on a flexible basis?